← Skyway Rims For Motocross Bikes? How about ACS “Z” Rims? 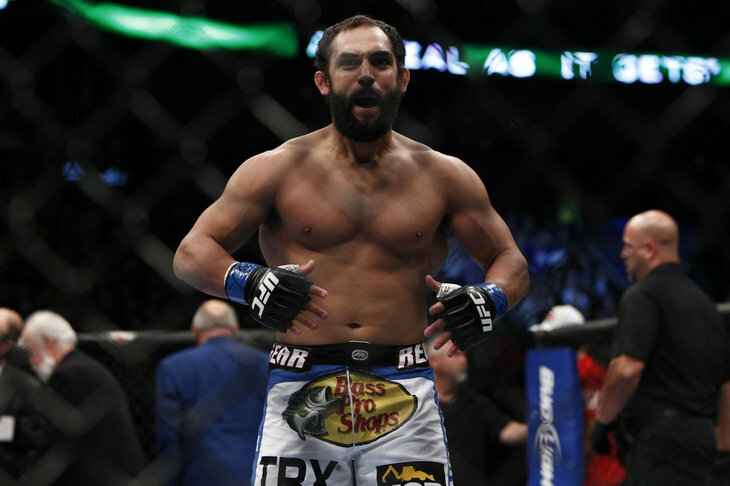 Posted on March 17, 2014, in Current Events, Mixed Martial Arts, Sports and tagged fight, johnny hendricks, mma, robbie lawler, ufc, welterweight champion. Bookmark the permalink. Comments Off on UFC 171 Highlights: Johny Hendricks vs. Robbie Lawler – YouTube.